We are currently looking for Fashion Assistant to join our Avakin Life retail department which creates a wide range of virtual products using the agile development framework. 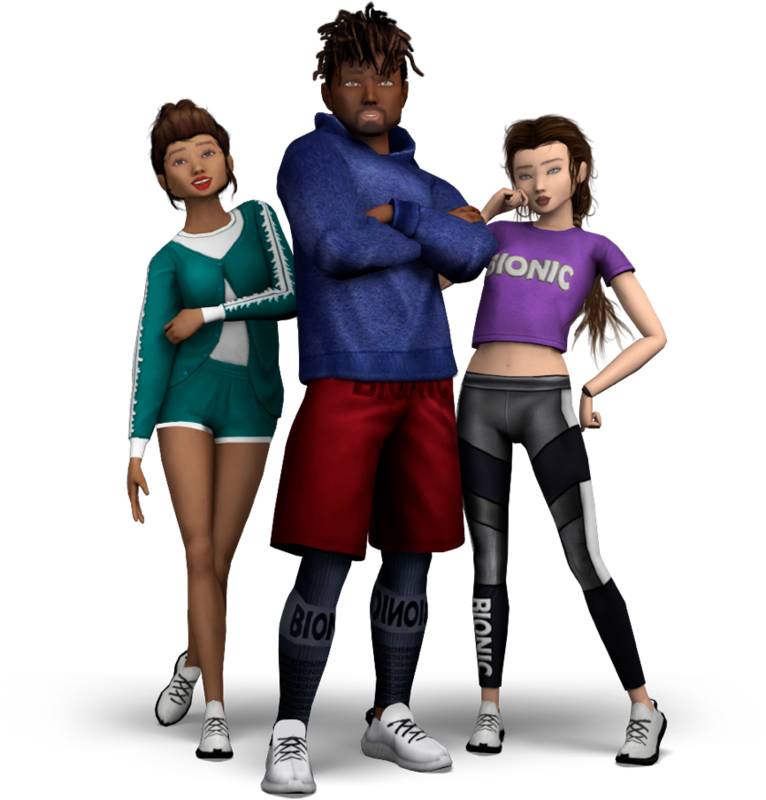 The Fashion Assistant will be responsible for researching current fashion trends relevant to Avakin Life’s target audience and creating collections of virtual items, including clothing, dances, poses and furniture as overseen by the Brand Managers. They will also communicate with the rest of the retail team or offsite workers to ensure that their items are created as envisaged, and that the art quality is on brand and consistent. This is a fantastic opportunity for someone with strong fashion knowledge to be able to work on collections for multiple brands with very different aims and audiences, without the physical limitations of traditional construction, fabrics or sourcing. Monitor production by internal and external artists and provide artistic direction feedback.